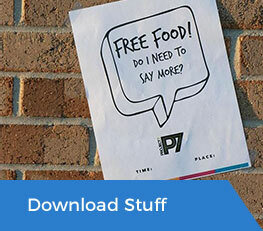 Project 7 (P7) is a free resource for students to utilize for the purpose of starting Bible Clubs on their High School and Middle School campuses. 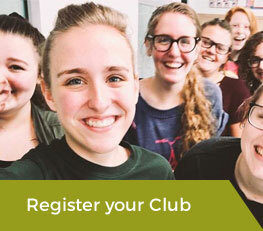 P7 Clubs are student-led and -driven opportunities for students to participate in a spiritually inspired, relationship-oriented, community-serving project in their school. 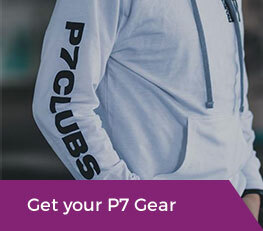 If you are interested in starting or joining a P7 Club, make the pledge to be a P7 missionary! The greatest project you could ever work on is within the seven years of secondary school–a project that leads to completion in Christ! Equipping and empowering students to be leaders in their schools as P7 missionaries. Encouraging youth pastors to disciple, inspire, and persuade their students to unlock their faith in their schools. Expressing the mission, purpose, vision, rights, and core values to school administrators. Evangelizing middle school/junior high and high school campuses through P7 Bible Clubs. Accountability – Take responsibility for our actions on and off campus that influence the lives of others. Communication – Show love to everyone through our words and actions. Empowerment – Empower students to take initiative and give their best to the mission God has for their life. Integrity – To act with honesty and character without compromising the truth. Leadership – To lead with courage in order to shape the future. Relationship – Encourage relationship with God and with others. Community – Establish community among the student body, and use that strength to impact the local community through service projects and supporting current causes.